Happy Birthday To GH’s Tequan Richmond! 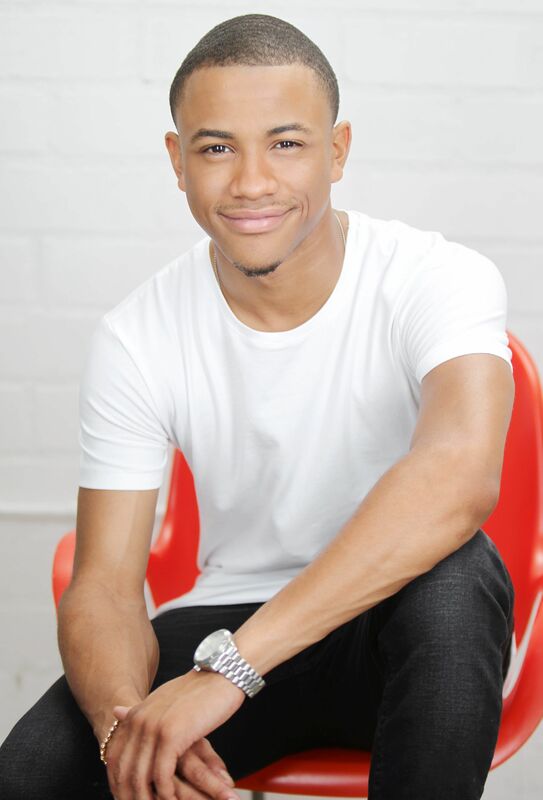 Tequan Richmond is now off-contract at GH, and though he remains on recurring status, he hasn't been able to pop in lately as TJ because he was filming a movie in Michigan (in which he both stars and serves as a producer); before that, he shot a Showtime pilot, THE CHI, in Chicago. Deadline reports that GH's Tequan Richmond (TJ) has landed a plum role in an hour-long dramatic pilot for Showtime. Outstanding Lead Actor contender Jason Thompson (Patrick) was delighted that GH led the nominations pack.